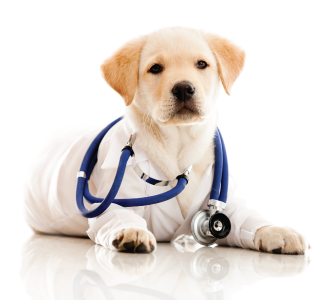 At Ingleside Animal Hospital, our approach to canine veterinary medicine revolves around a comprehensive, competent and compassionate care program, aimed at ensuring the highest quality of life for your dog. Perhaps the greatest measure of our success is found in our many happy patients and kind words from our clients. We value the long term relationship we have with many of our clients. 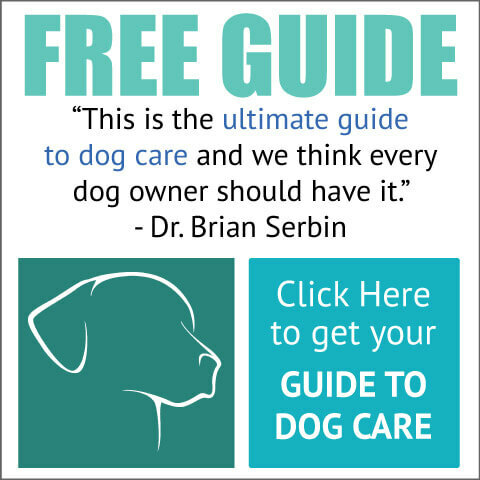 Through good communication and trust we have built so many great relationships with our clients which allow us to partner with our clients to provide the best care for their dog. Some of the recent feedback from our clients can be found here. At Ingleside Animal Hospital you will find that our veterinarians and staff place an emphasis on the importance of proper nutrition for all phases of your dog's life. Whether your dog is a puppy, adolescent, adult or senior, each stage of dog's life comes with some special nutritional considerations.